Landcare SA has just entered into a partnership with Bank Australia, which has not and will not lend a cent to the fossil fuel industry. 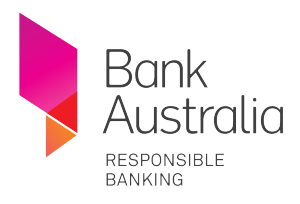 On top of that Bank Australia is 100 percent customer-owned and completely carbon neutral. Right now, you can switch your existing home loan or take out a new home loan and get a competitive rate with no establishment fee from a bank that matches your values. This offer is available for LASA supporters with an existing mortgage who want to refinance to Bank Australia, and also for those about to purchase. We wouldn’t enter into this sort of partnership with just any company. 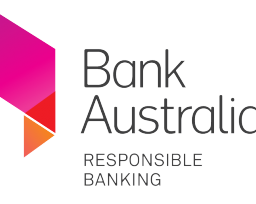 But we are proud to be associated with Bank Australia, which has a solid track record of socially responsible banking, and is a member of our Future Economy Group, launched in 2014. Plus if you shift to Bank Australia through us, Landcare SA receives a financial contribution towards our landcare work. The financial contribution is a one-off payment of 0.40% of the value of the loan. This money comes entirely from Bank Australia and does not affect your interest rate, fees or loan structure in any way. In other words, not only will you get a responsible home loan with a market-leading rate, but you’ll be helping an environment NGO and speed up the clean energy revolution at the same time! To register an interest contact Bank Australia on 132 888 and mention your referral through the Landcare SA partnership.